It’s time for back to school shopping. That takes on a whole new meaning when you’ve got a tween. Prepping them for success means more than just getting some pencils and notebooks. They need to have a great attitude and the right tools to stay organized--partnering with Staples is the key to back to school success. Middle school is a big deal. You care about the things you learn and social relationships. Navigating school and friendship isn’t easy. As a mom, I want to give her everything she needs to succeed. And well, since we both care about style, I want her to have the coolest gear. 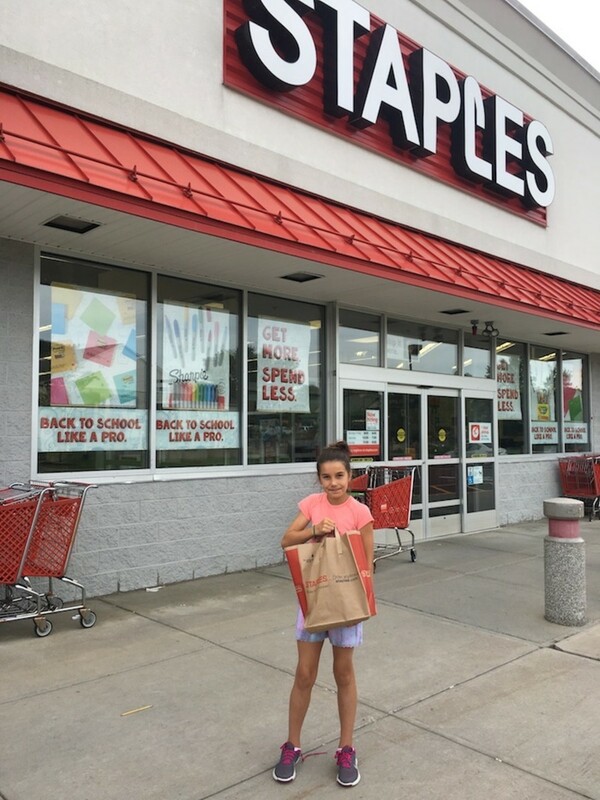 We headed to Staples to get her ready for 7th grade. 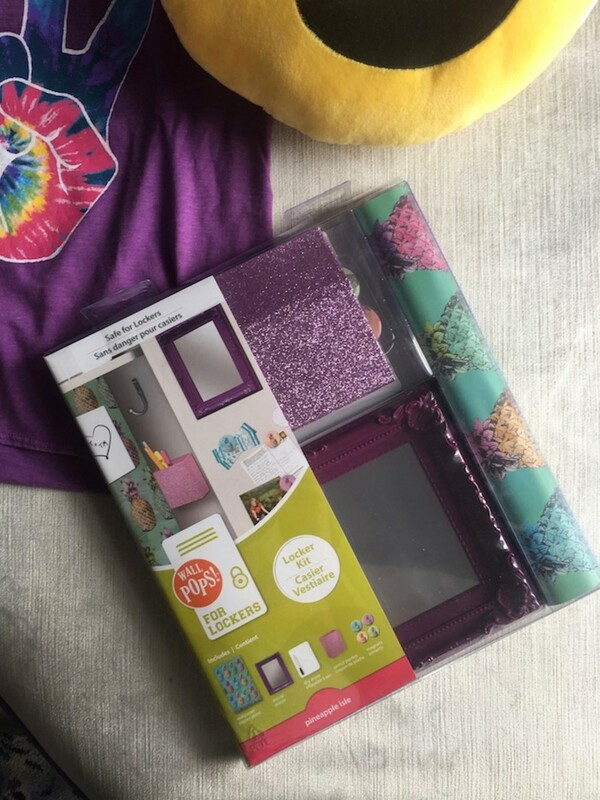 It’s got the cool gear tweens want and moms love the Staples 110% Price Match Guarantee (that&apos;s where you can show Staples a lower priced item and they will match it PLUS give you an additional 10% off). Remember your locker? It’s home base. Heading to your locker is a moment to hit the reset button and catch your breath. We found WallPops! for lockers. This Locker Kit has wallpaper, magnets, a whiteboard, a mirror and a caddy. Between classes she can write notes to herself, and prioritize the rest of her day. Plus, she’s crazy about pineapples. So, the fun wallpaper might just give her the boost she needs to work a little harder this year. Working harder means working smarter. I’m trying to reinforce the importance of staying organized and proactive. I want her to have folders for all her work and to learn how to anticipate what’s coming. That means binders. Lots and lots of binders. 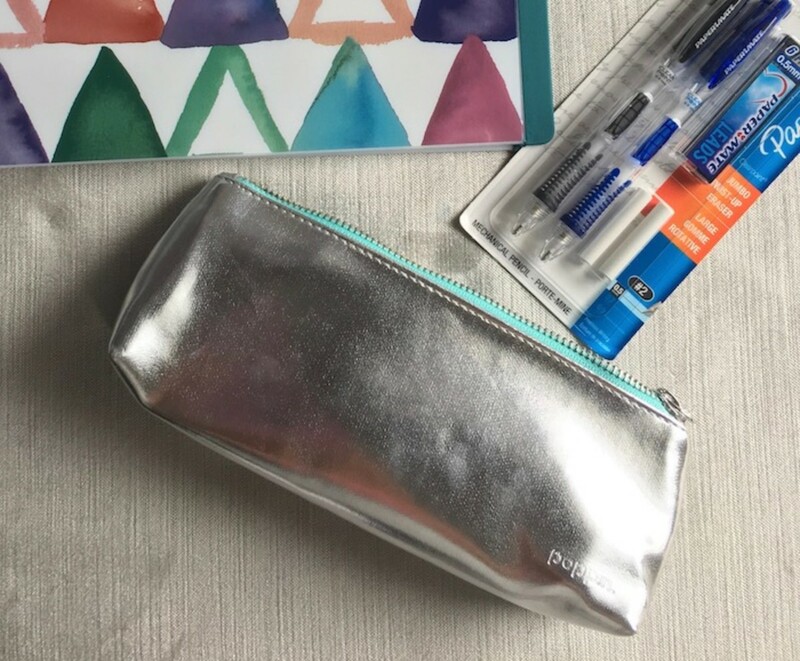 She picked geometric binders that are colorful and sturdy. While more and more kids are online for homework, our school still loves old school problem solving. It’s a school where math is embraced and they love the process of working through a challenge. Paper mate mechanical pencils are fantastic. She loves the crisp way they write. I love the erasers. Erasers are important. They help us look at mistakes in a new way. Our mistakes are just helping us get to the next place. They are pit stops on the journey to learning. And since everyone in my family has a fashionable side, we also found this swell pencil case from Poppin. Finally, I got to weigh in on what’s in the locker. 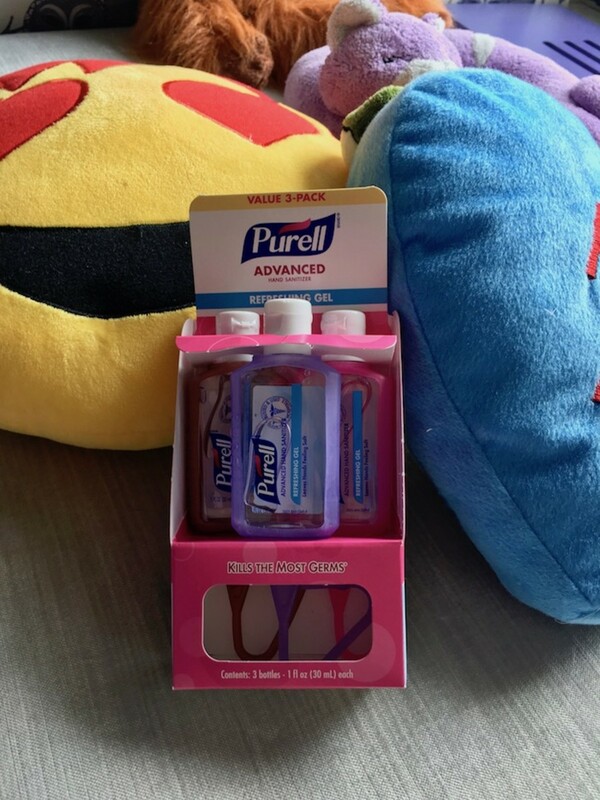 The Purell is me looking out for her. I want her to have a healthy year. School moves too fast to miss class for sickness. I have her pack on one her backpack and the others go in the locker. I hope she shares them with her friends. Practical and pretty, you can get it all at Staples. 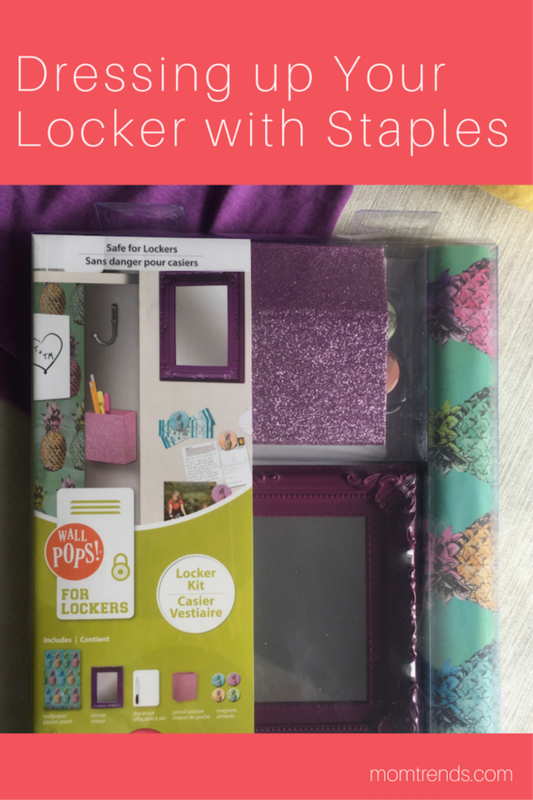 Make sure you head to Staples to get your middle schooler ready for a great school year. Staples promises to remain in-stock all season long for convenient one-stop shopping in-store and online.